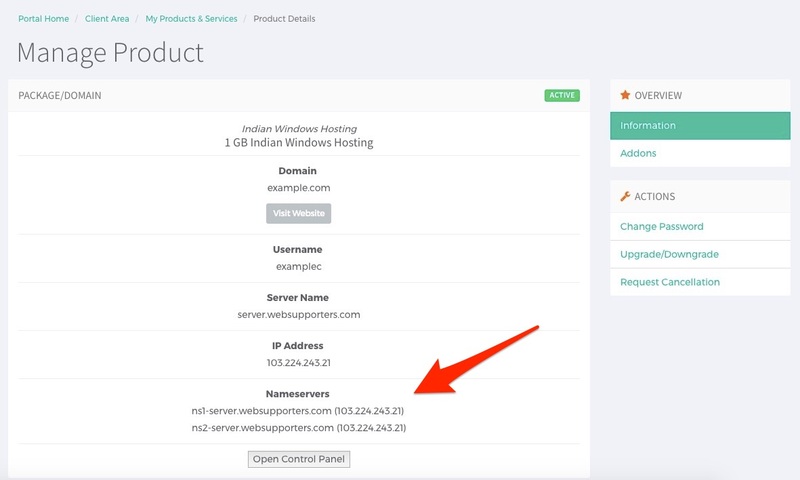 To make your website online on the Internet, you need to point your domain name to your hosting account using nameservers. Not sure what the nameservers are for your website’s domain name? 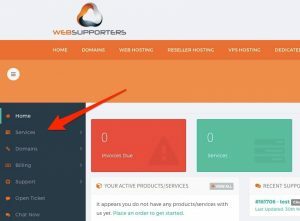 The name servers listed in your welcome email will be the ones to use for all of your sites hosted on your account. Under Service, the new menu will be open. Please clicks on My Services that contains the all the Hosting accounts. Next you will get all the details and under the Nameservers section, you’ll see your nameservers displayed. Now you got the nameservers. Note: Changes to your domain nameservers can take up to 48 hours to propagate. 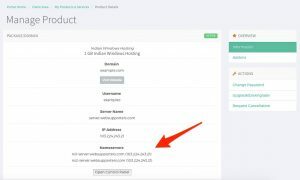 If you want to know that how to change the nameservers for the domain name.